Is there a better alternative to Bedtime Stories: The Lost Dreams? Is Bedtime Stories: The Lost Dreams really the best app in Puzzle category? Will Bedtime Stories: The Lost Dreams work good on macOS 10.13.4? Bedtime Stories: The Lost Dreams ... 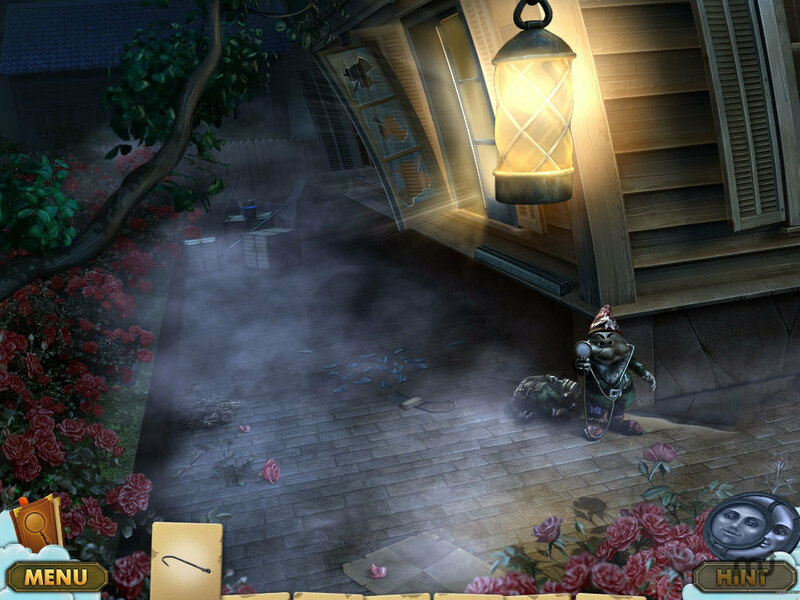 This hidden object adventure game will introduce you to four members of one family and take on an amazing journey through their past. Change the course of history and relieve crucial moments of their lives. Meet funny characters, complete a lifesaving mission of helping others to react and to do things right. Enjoy more than 20 locations, numerous hidden object scenes, lots of brainteasers and mini-games. Bedtime Stories: The Lost Dreams needs a review. Be the first to review this app and get the discussion started! Bedtime Stories: The Lost Dreams needs a rating. Be the first to rate this app and get the discussion started!